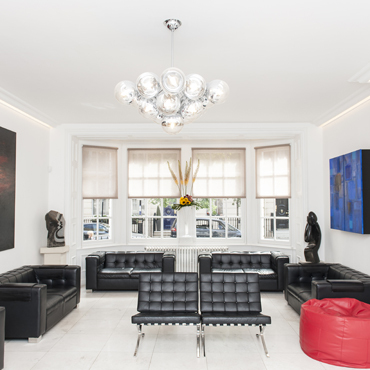 Is it time to update your dental surgery interior decoration? Whether you are looking for dental office design ideas for a new clinic, or wanting to update the existing look and feel of your dental surgery, our dental practice design guide is here to help. We’ll explain why getting the interior design right in your dental clinic is so important and offer dental surgery design ideas to make your practice a success. We also have some practical advice on designing and / or refurbishing a dental clinic and how to manage the costs involved. Interior design is a powerful tool to help create the right atmosphere and mood. In a dental clinic, where patients may be feeling nervous, fearful or apprehensive, interior design can use subtle mood directors to induce feelings of calm. 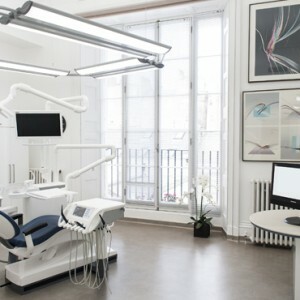 It’s also important for patients to feel they are in a place that is clean, bright, modern and authoritative, so that they can relax and place their trust in you; the right dental clinic design concept can help convey this for you. In addition, it is vital to make your dental clinic efficient as a workplace. 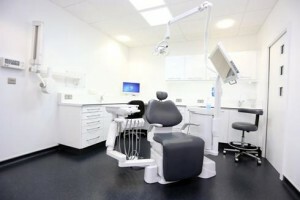 The best dental surgery design ideas will take into account practical considerations such as room for dental equipment and storage, efficient workflow (so dental practitioners have their lives made easier by the clinic layout) and dental clinic design standards – making sure that you adhere to health and safety and accessibility regulations. 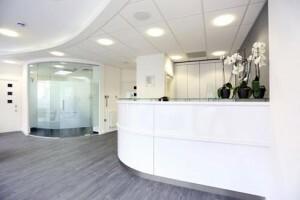 They’ll also enhance the practice and its function as a business – with dental design solutions – including eye-catching signage and reception areas, to help attract passers-by. First up, choose a calming colour scheme, utilising pastels shades and colours that occur in nature. While you may be tempted by bright colours or statement walls, the best dental clinic decoration ideas are centred around a calm and tranquil atmosphere for your patients. Choosing a natural colour scheme for your dental clinic, alongside natural materials like wood and leather, will help to convey tranquillity and keep your patients calm. 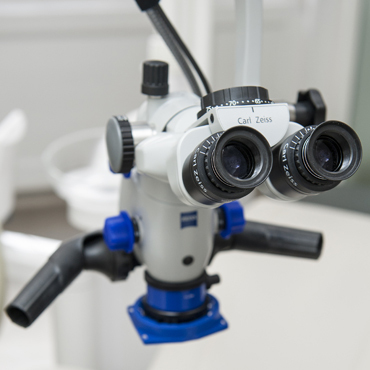 Refurbishing your dental clinic is the perfect time to consider the technology you employ, from the waiting area through to the surgical equipment. Is everything functional and up-to-date? Move with the times and research the latest dental technology for your practice. Patients who see that you invest in high quality equipment – whether it be touch-screens at reception or ergonomic chairs in the consulting room, will more readily put their trust in your services – and of course your staff will benefit from the investment, too. Making efficient use of the space available is one of the most important factors in good dental clinic design, so put some groundwork into coming up with a floor plan that works for you. The reception area and waiting room are important – they need to have adequate space to feel welcoming and comfortable. Meanwhile your consulting rooms must adhere to dental clinic design standards with adequate facilities for radiation shielding and dental clinic best practice, and should offer your practitioners a practical and tailored workspace that has everything to hand where they need it. As with your colour scheme, your dental interior decorating ideas should prioritise calm and tranquillity, in order to reduce anxiety; surgery layout and furniture choices should convey a sense of relaxation for your patients. Promoting this mood might mean incorporating curved walls or doors in pastel shades, and rounded desks, tables and chairs, which will all contribute to the calm and relaxing atmosphere. Shop around. 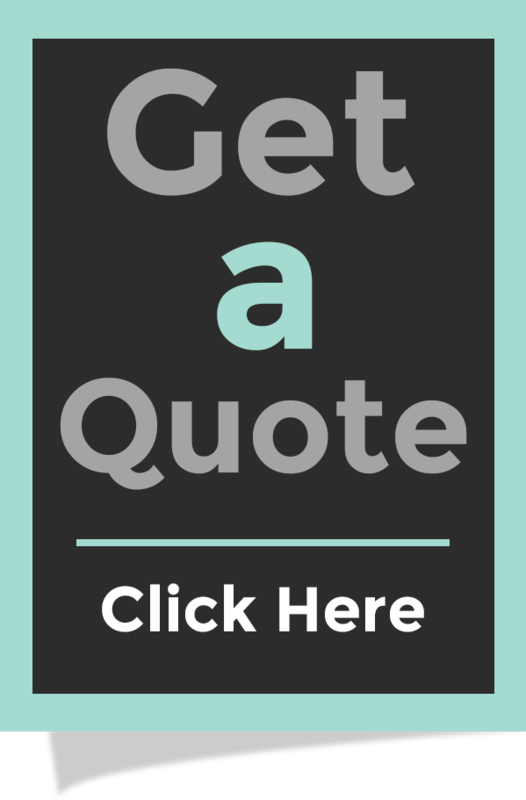 Get detailed quotes from at least 3 dental refurbishment companies so that you have a good idea of what’s possible within your budget. Choose a specialist. Go for a company that specialises in dental surgery design. You need people who understand the importance of your particular requirements, including radiation shielding and dental design standards. Be open minded. Once you’ve chosen a dental design company that you trust, be open to ideas and suggestions. They will have encountered a range of different dental clinic setups and will be able to offer insights and ideas you may not have considered. Stay in touch. When the project is underway, keep in regular contact with your project manager, who will keep you updated on progress and let you know of any setbacks or delays. Business as usual. While your refurbishment work is underway, make plans to minimise the disruption to your clinic. You’ll want to be able to carry on with business as usual as far as you can, while the works are ongoing. Ask your dental office interior design company how they plan to accommodate this. Meet the brief. On completion, check that your new dental clinic meets all the objectives that were stated in your original design brief. Spend time on your budget. Hidden costs can crop up if your project is not planned thoroughly. A good project manager will help you foresee any extra costs. Ensure that all your clinical equipment and consulting room layouts comply with the relevant legislation and guidelines. If you are working with a listed building, this should be in addition to checking that you have all the requisite permissions. Falling foul of these could result in a very costly refit. Plan your timings well. If the refurbishment will cause disruption to your services, choose a time when you are less busy – perhaps during the summer holiday period or over Christmas. That way you’ll minimise the cost in terms of reduced income. Choose dental surgery design ideas that are long-lasting and cheap to maintain. Examples include easy-to-clean surfaces and high quality upholstery that won’t need replacing in a hurry. Innovative and well-designed dental clinic interiors can go a long way to contribute to the success of a practice, both in terms of employee productivity and customer satisfaction. It’s worth investing in good dental surgery design ideas from an experienced and reputable dental design specialist; you’ll see a return on investment in the form of happier patients, productive staff and increased turnover for your dental clinic. For more information, contact Apollo directly.